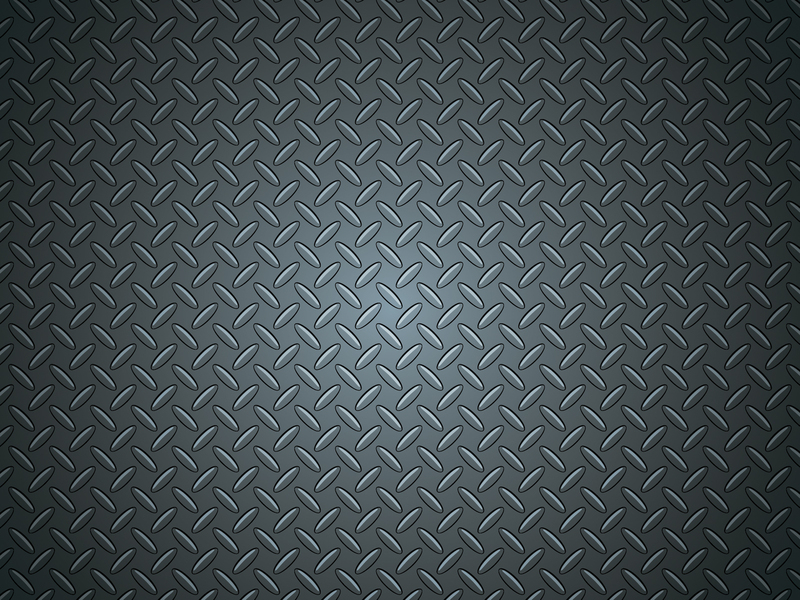 �� Metal texture Backgrounds for Powerpoint Presentations - This texture Gray colors of Metal texture ppt template to download on here..
Metal texture Powerpoint Backgrounds Freeppt is Powerpoint backgrounds and templates for your slide. Powerpoint Metal texture design images This texture Gray colors of Metal texture ppt template to download on here. This texture Gray colors of Metal texture ppt template to download on here.